If you're looking for a place you can call your home...away from home, then Pigeon Lake Escapes is for you! 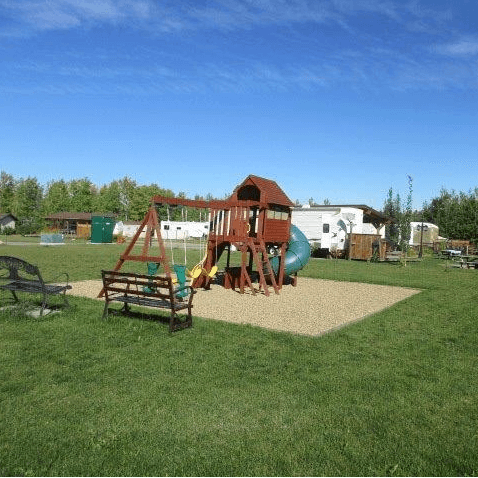 Conveniently located just 1 hour from Edmonton and Red Deer, Pigeon Lake Escapes RV Resort offers potential buyers the opportunity to lease to own, or "Try Before You Buy"
Deep services so you can stay all year round. You pay for power, and water & sewer fees are included in Condo fees. I make myself available at all times. 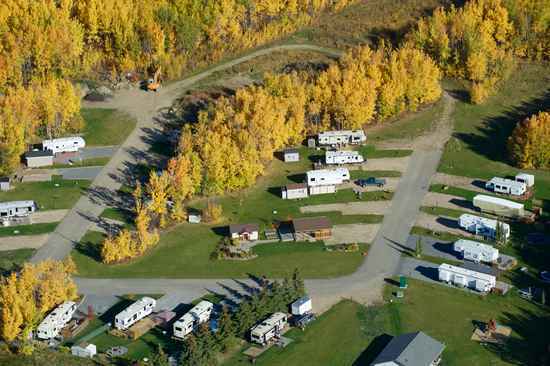 Please contact me for more information on RV lots available at Pigeon Lake Escapes and residential lots at beautiful Sunset Harbour! Enjoy grassed lots. Kids have fun in the playground and everyone loves the walking paths! 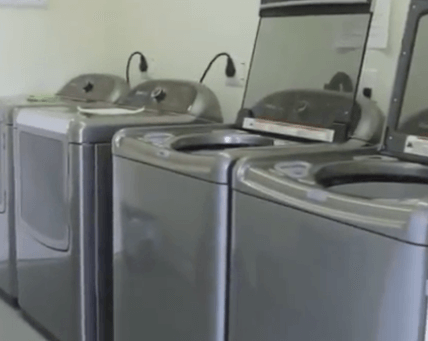 Includes washers, dryers, & a shower area for you to use. 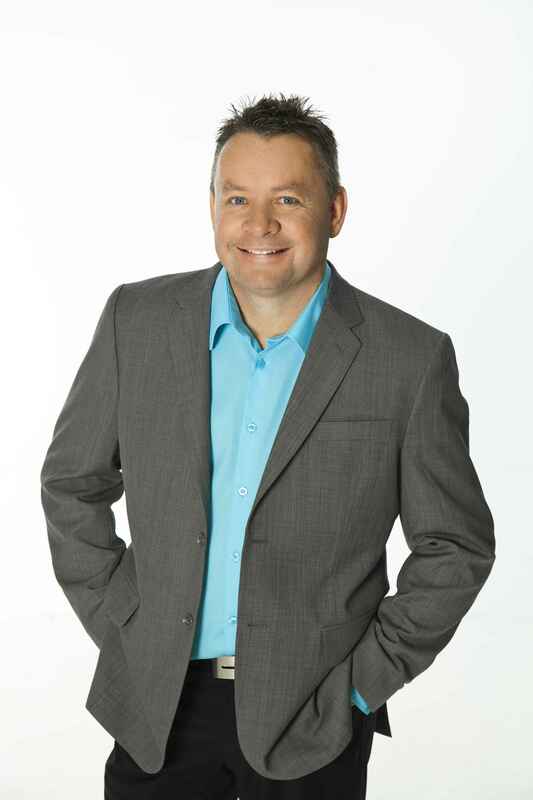 Costs are Included in Strata fees.